As living spaces get smaller, rents increase and the moving market speeds up, more and more households and businesses are putting their possessions into storage. 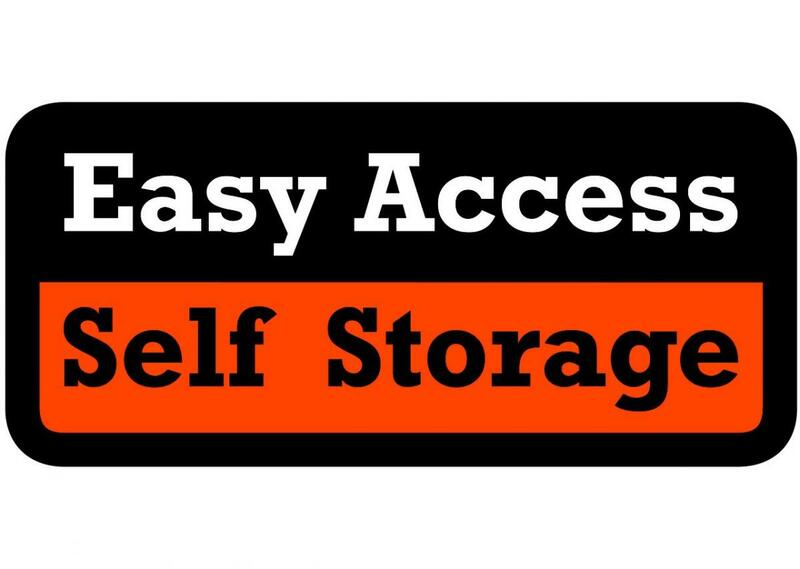 Self- storage is an easy way to gain some extra space. 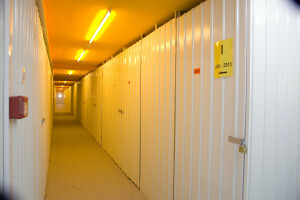 Put simply it is your own storage unit within a facility where only you have the key to your room. You are able to choose the size, the type, the length of stay and you can access your unit, and the belongings you need to store, 24/7. Here at Columbia we know that finding space for your belongings can be difficult. That’s why we’re committed to bringing you the perfect household and business self- storage solutions for your needs. Whether you’re moving house or offices or you need somewhere to store your sports or office equipment, the only place to store it is with us. As Cyprus’s leading and pioneer company in the self storage sector, we have a range of solutions to meet your requirements and exceed your expectations. SO WHY US? For more information regarding your storage needs, feel free to contact us.